A celebration of woolly things. Meet the lambs from Church Farm, Ardeley and then make your own, using paper, wool or sugar, Watch knitters, felters,weavers, and spinners at work, and then have a go yourself. Transform old sweaters into something new and useful. Help make a giant psychedelic sheep. 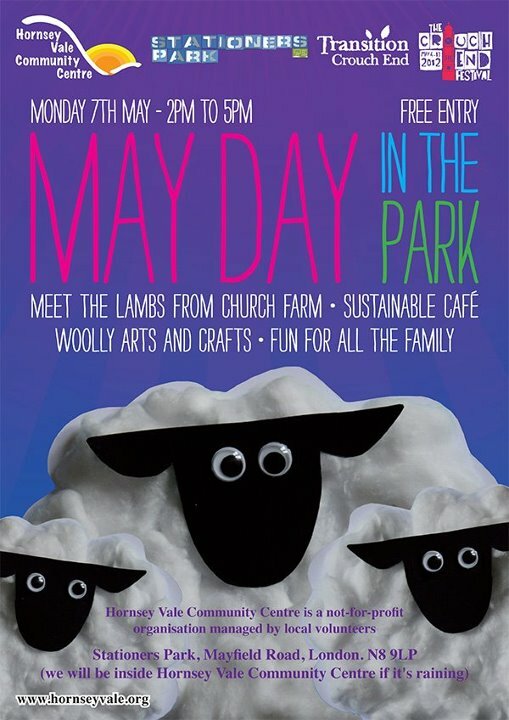 Join in the scarecrow making competition and if you win, you can feed the lambs!